JMF Publishing, Inc. is a privately owned company that publishes travel magazines, brochures, travel guides, and specialty tourism publications. Owned and operated by John and Margaret Farrell, we are located in New York Mills and Clayton, NY and have been in business since 1992. 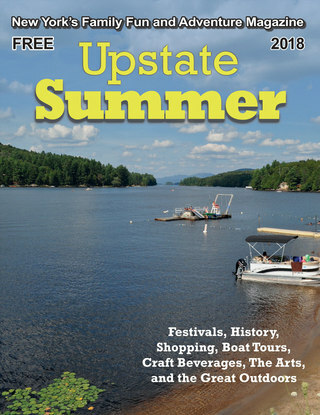 With over 20 years of experience, JMF Publishing is committed to creating top quality, professional publications that highlight the best tourism and recreation opportunities that Upstate New York has to offer. 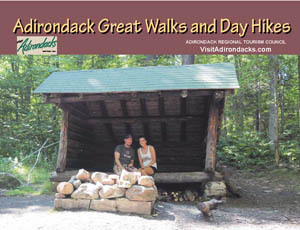 We strive to help our advertisers reach the specific audience they aim to attract, and we take pride in the products we produce, each of which is designed with the goal of becoming a prime recreational resource for upstate travelers. That’s why “it’s our business to get more business for your business”, a philosophy that has served us well over the past two decades and that we remain dedicated to as we move forward with new ideas and projects to serve you better. 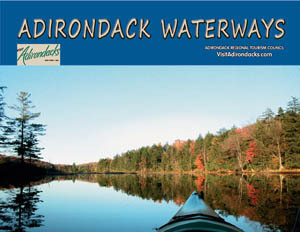 Our family of publications includes the Official Maps and Guides to over 60 New York State Parks, Upstate Summer Magazine, Adirondack Paddling, Adirondack Hiking, Adirondack Fishing, 1000 Islands – Tug Hill Craft Beverages Map, Great Lakes Seaway Trail Journey Magazine, and the 81 Exits Guide. JMF Publishing Inc. is a Better Business Bureau Accredited Business.